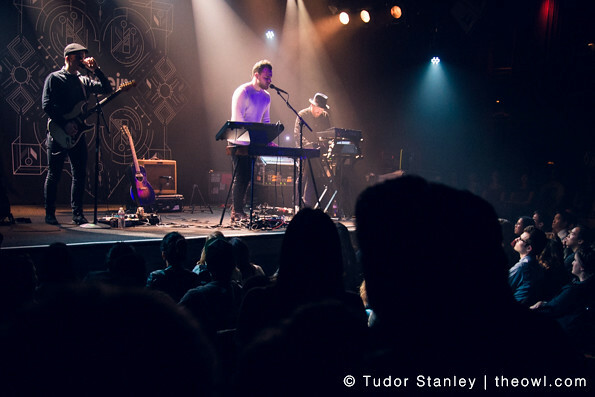 Sold out crowd welcomes Icelandic singer Asgeir to San Francisco. 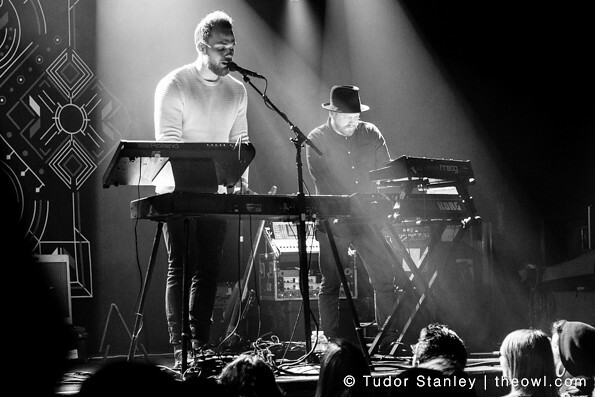 Asgeir played to a sold-out audience at the Independent. 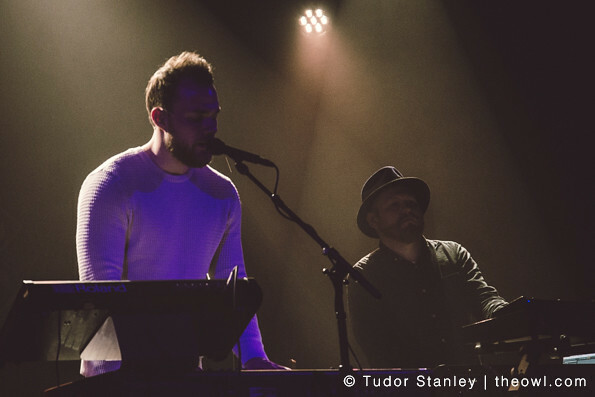 He’s somber, mellow music was perfect for a Monday night and the mostly seated crowded welcomed the Icelandic singer warmly. He played songs from his new album but also manged to fit in his earlier tunes and even a great cover of Nirvana’s “Heart Shaped Box”.